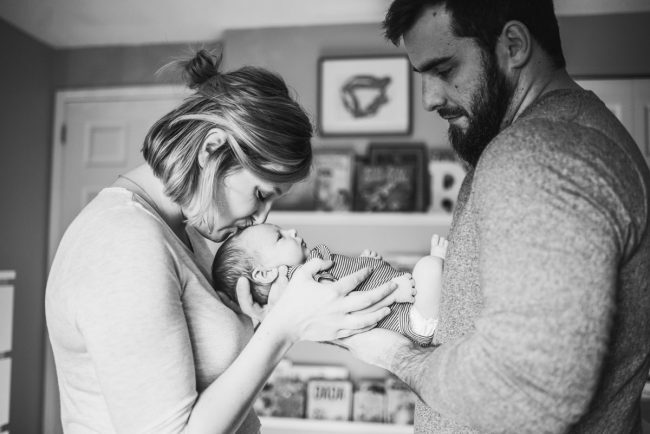 Hard to believe that it was early 2015 when Tara first contacted me about her upcoming wedding to Darren. They needed a photographer, and as luck would have it, I was free! That spring, we had a ridiculously gorgeous engagement session while the apple blossoms were in full bloom, followed by their wedding later that year. They were such a fun couple – I couldn’t wait to see them again! 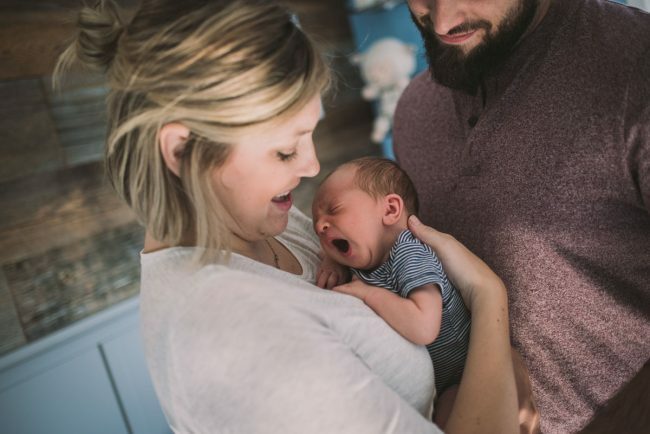 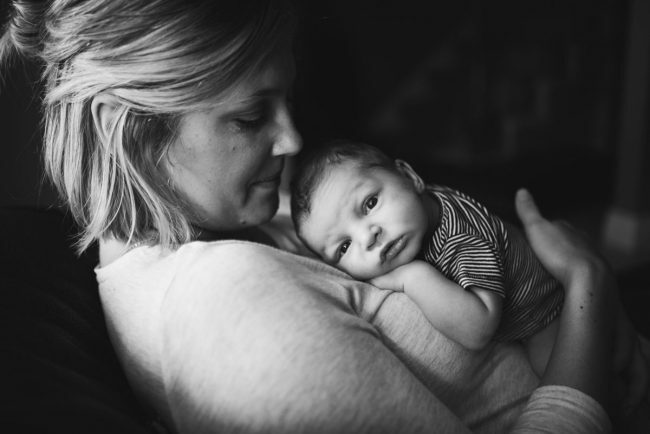 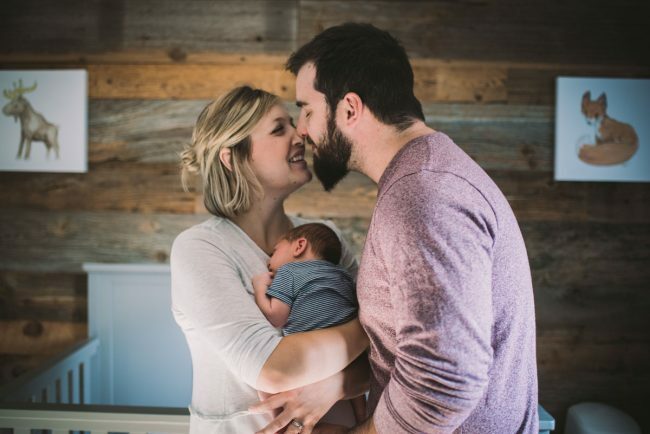 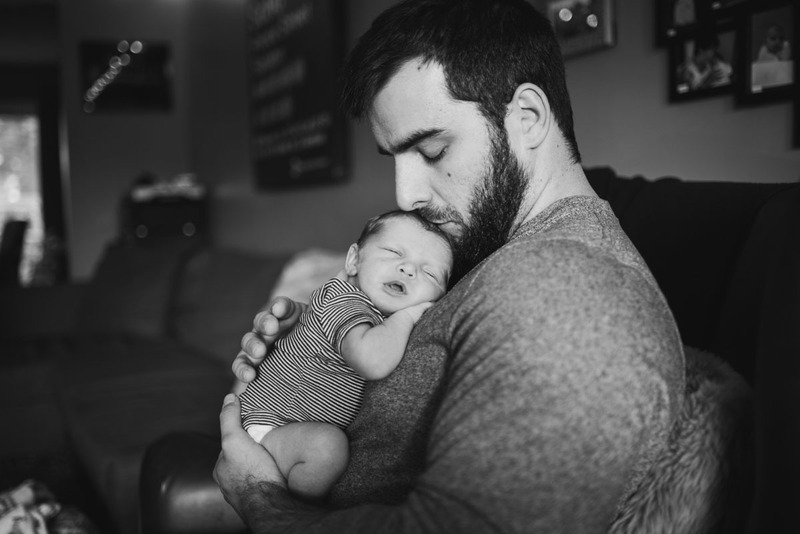 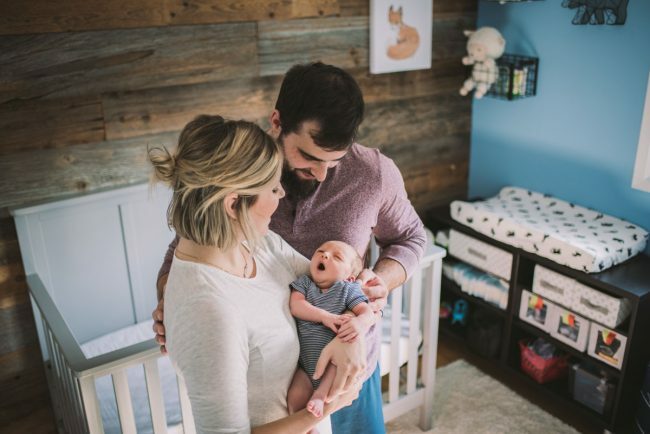 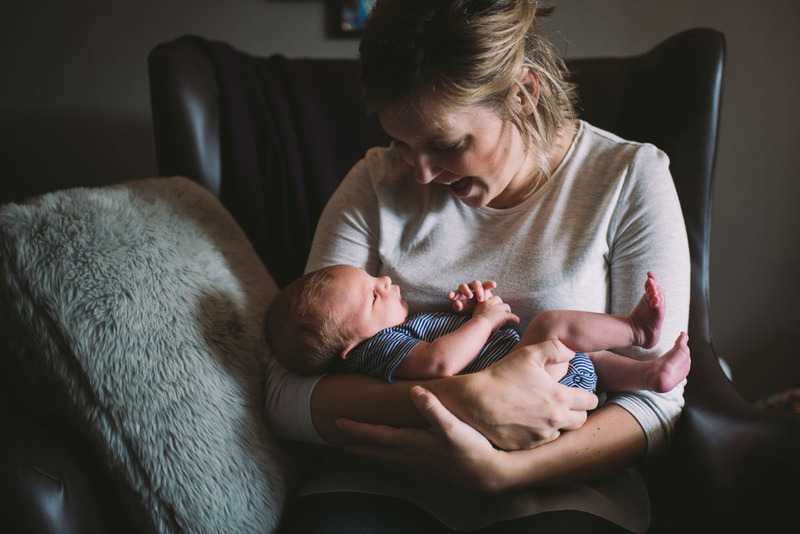 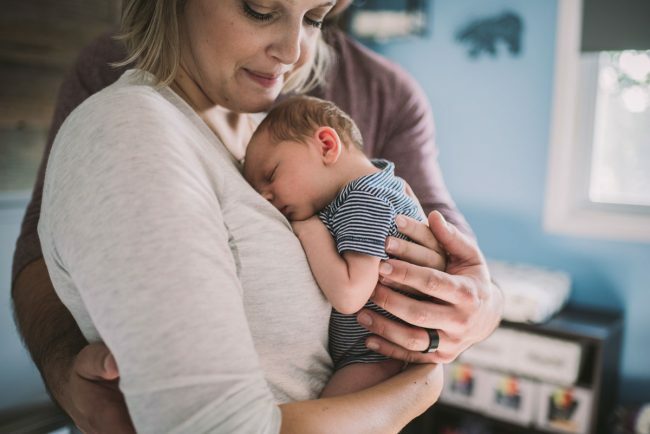 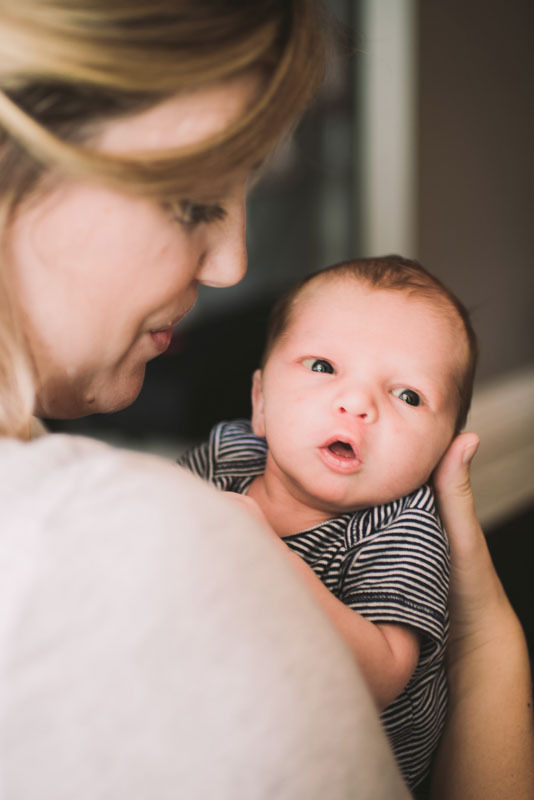 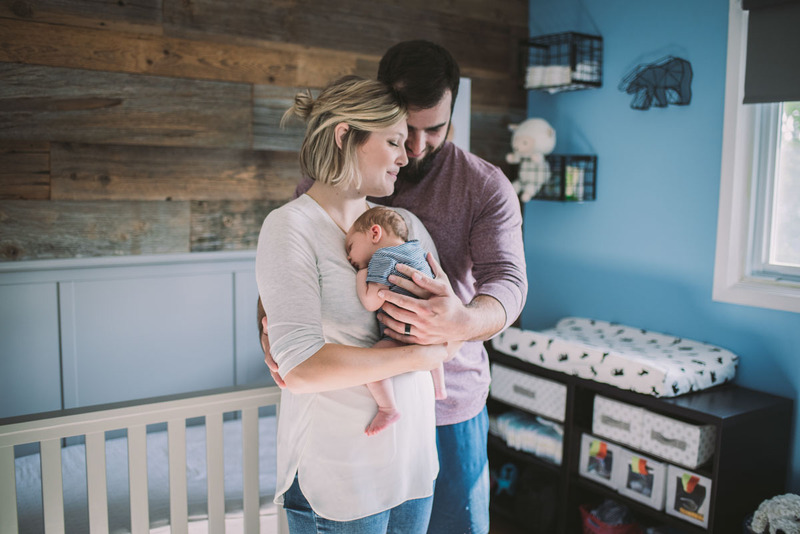 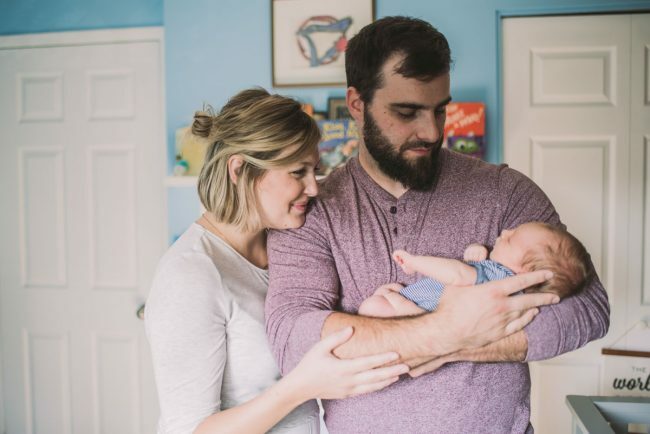 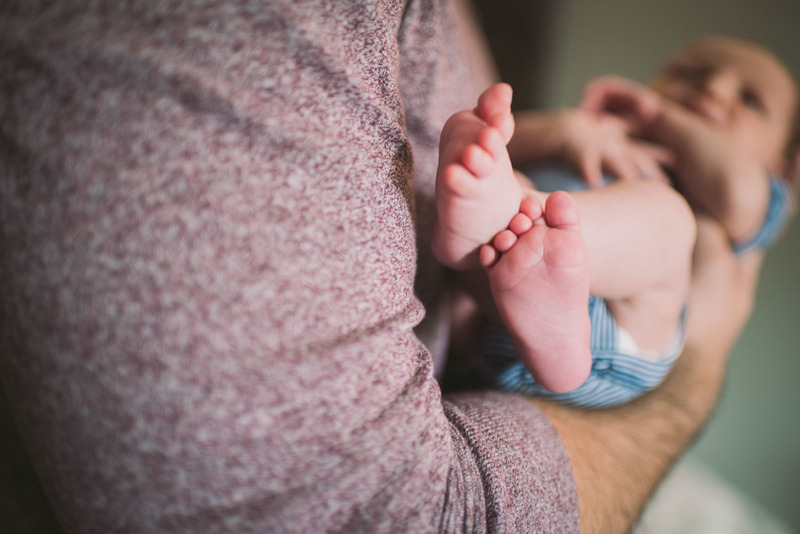 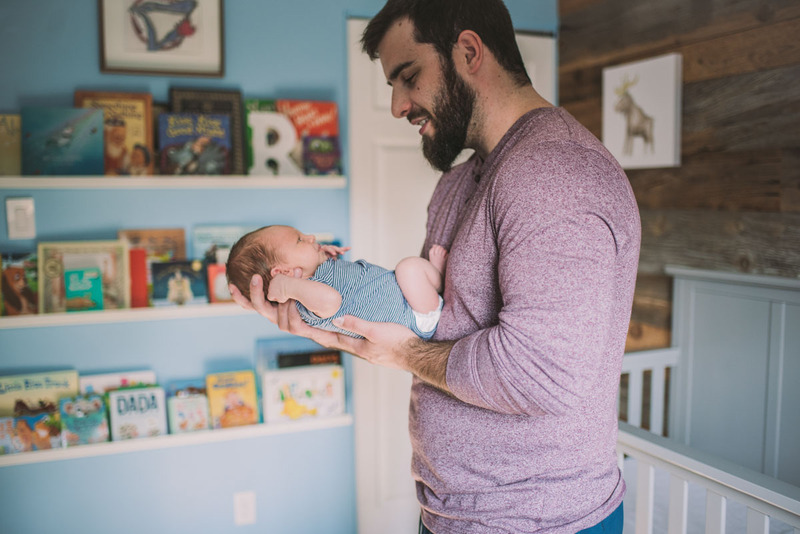 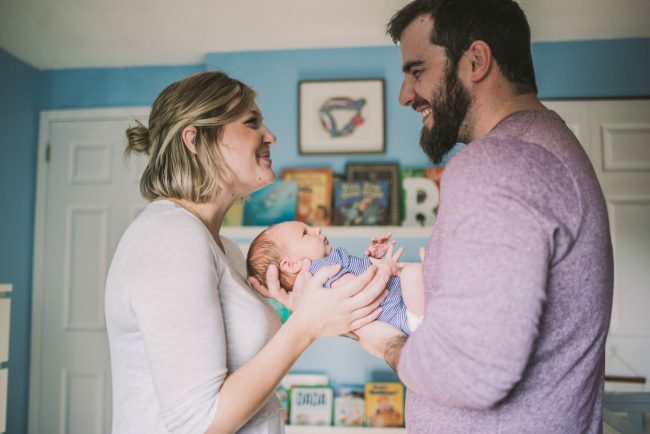 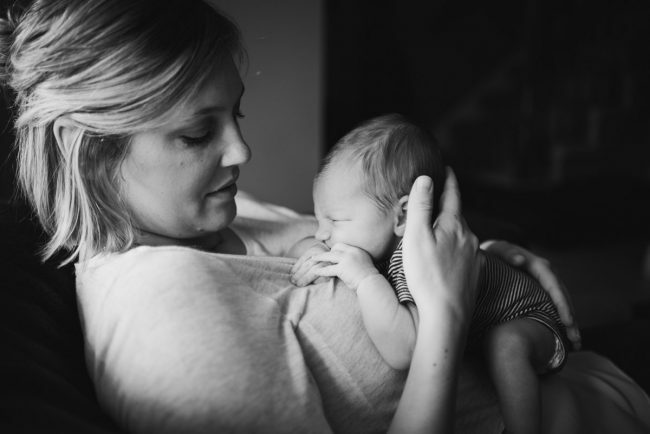 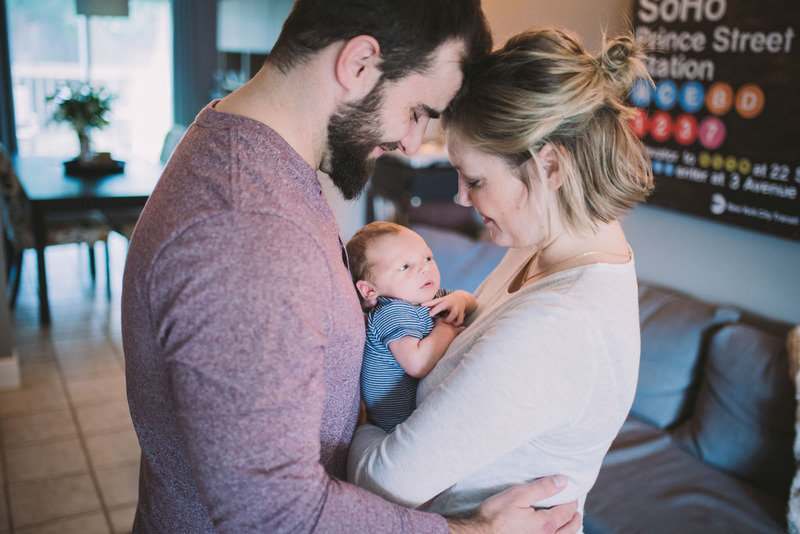 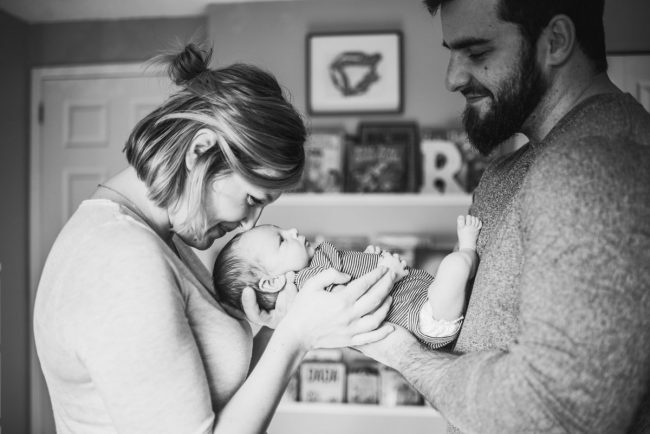 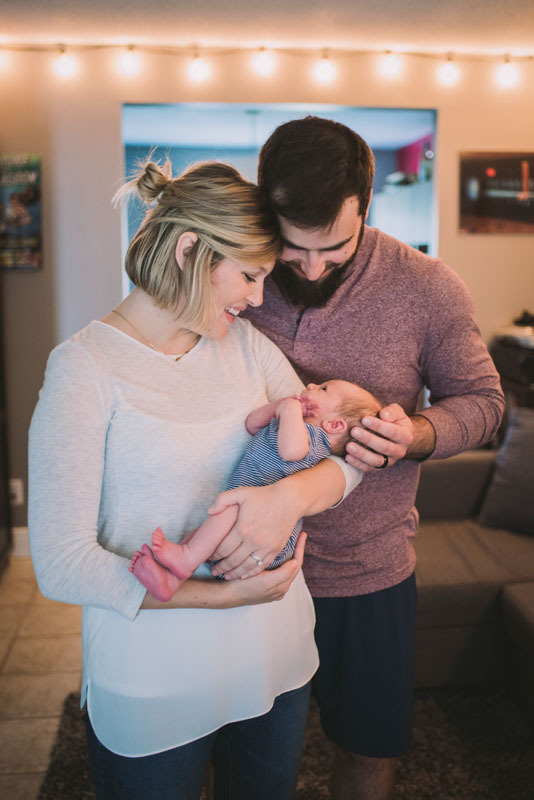 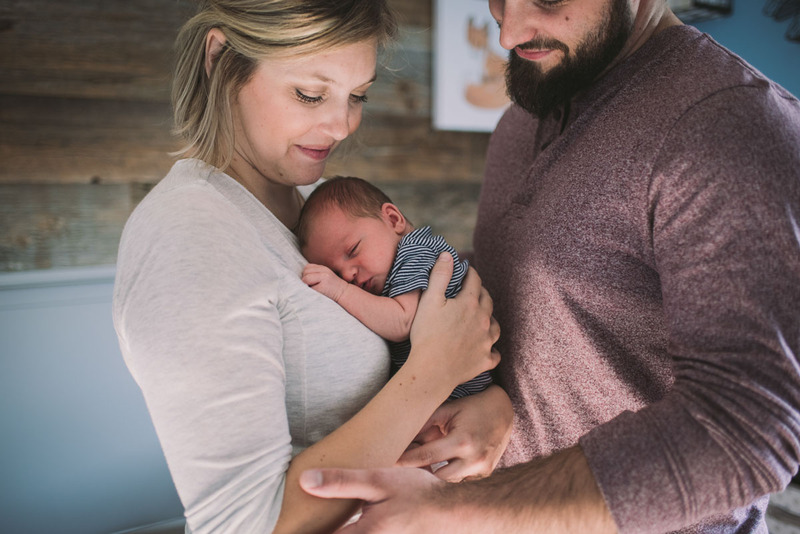 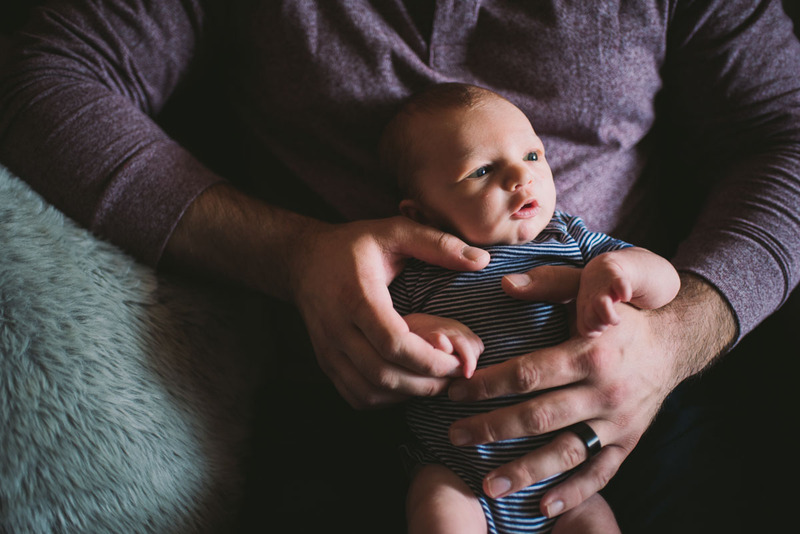 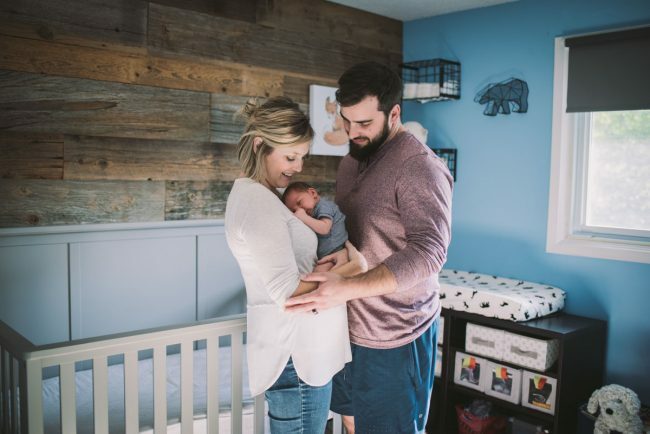 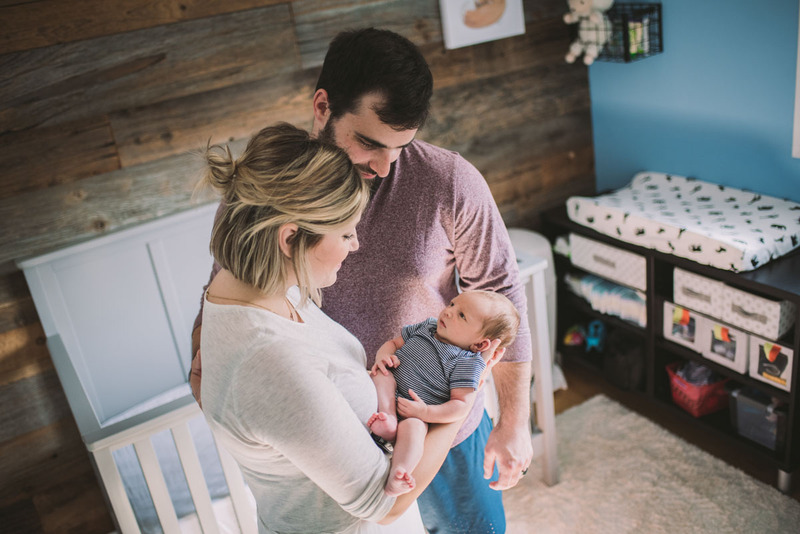 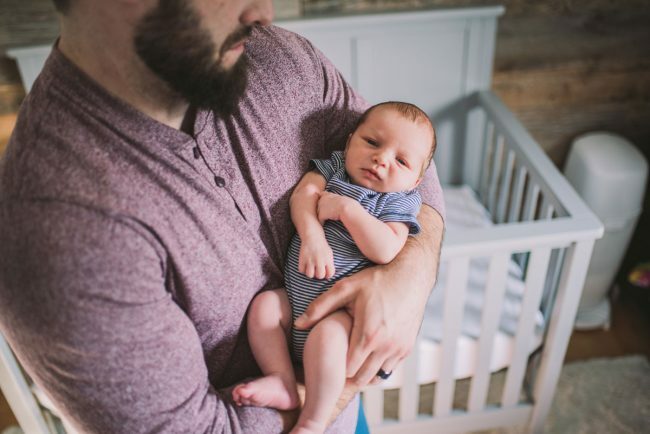 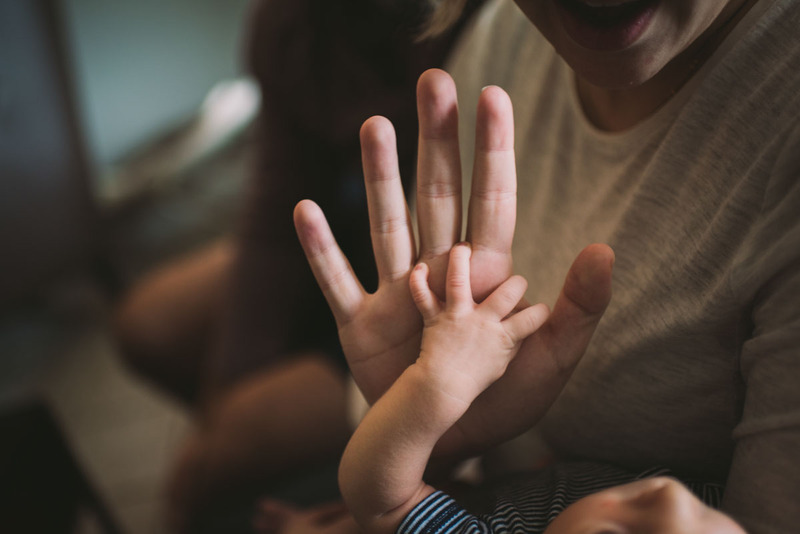 This session took place in fall of 2017 when our paths crossed once again – this time for an in-home newborn session to document their new addition – baby Asher!